OSARUS was created in June 2008 with the objective of developing a new sales opportunity for owners and breeders on the flat and over jumps. 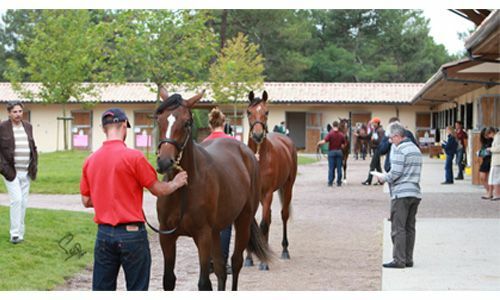 OSARUS holds 3 sales a year at two different racecourses: the Breeze-up Sale & the select Yearling Sale take place in La Teste (60 km from Bordeaux) and the Mixed and Yearling Sale is conducted at Le Lion d’Angers (200 km from Paris). OSARUS is therefore very present and active on the French territory. The team is made up of Arnault Leraitre, who is the Bloodstock Director and in charge of horse inspection; Frédérique Lingua in charge of pedigrees and general administration; Françoise Leforestier who is responsible for the accounts department and Sophie Fitzpatrick in charge of communication. 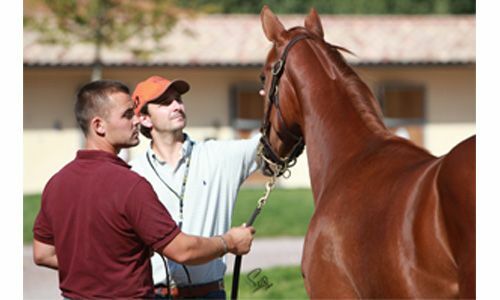 The auctioneer, Emmanuel Viaud, is also responsible for the sales development as well as yearlings, HIT and stores inspection. OSARUS has already seen great flat performers in its auction ring like LES BEAUFS winner of the Prix Royal Oak (Gr.1), Group 2 winner FLAMBOYANT, VIZIR BERE and sire EVASIVE’S FIRST, who both won the Prix des Chênes (Gr.3), as well as SUITS YOU, KATIE’S DIAMOND, APILOBAR, THE TURNING POINT, BLUE SOAVE, DARLING STORY, KENZADARGENT, ARES D’EMRA, GUAJARAZ, BAIE D’HONNEUR, all Listed race winners. 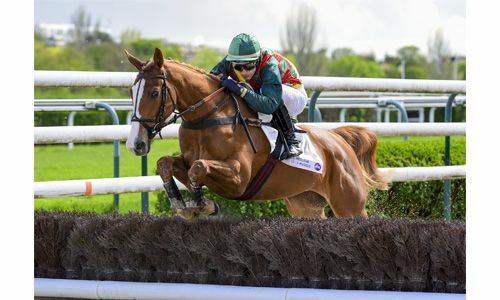 Incredible top performers over jumps like GEMIX, who won the prestigious Grande Course de Haies d’Auteuil (twice), ROYAL BOY, Group 1 winner at Kempton in January 2014, Group 2 Prix Congress winner PUNCH NANTAIS, Group 3 Prix Général de Saint Didier (Gr.3) winner MY MAJ, or PUR STYLE and SHAKAPON, Listed winner at Auteuil. Buyers will have plenty of opportunities to find both quality and value for money at the La Teste Breeze Up and HIT sale. Previous editions included Eros de la Luna (10 wins & €239,998, purchased for €9,000), Cozy Girl (5 wins & €183,440, purchased for €9,000), Zadrak (4 wins & €177,657, purchased for €6,500) or Indian Walk (7 wins & €164,267, purchased for €12,000). Held at the Hippodrome du Béquet at La Teste de Buch, a unique environment for combining business with pleasure. 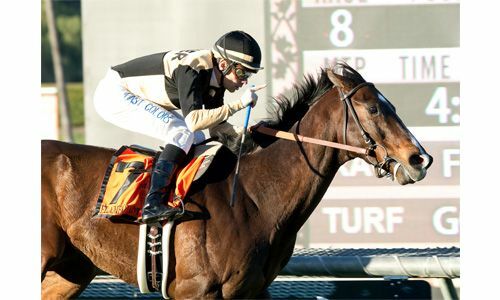 All yearlings offered are eligible for the lucrative French owners’ premiums. 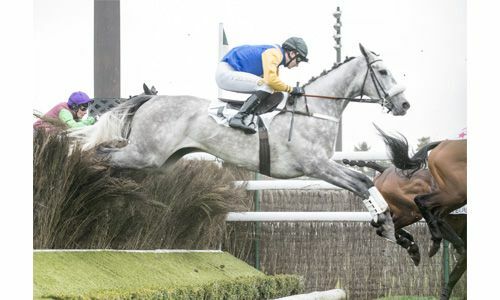 The November Mixed sale will be held around Paris just after the "48h of Jumping", one the most jump races week-end at Auteuil racecourse and offers yearlings, breeding stock, stores and horses in training. In its short existence, the sale has already revealed several Listed and Group performers over jumps.